The trip start from Gorontalo . 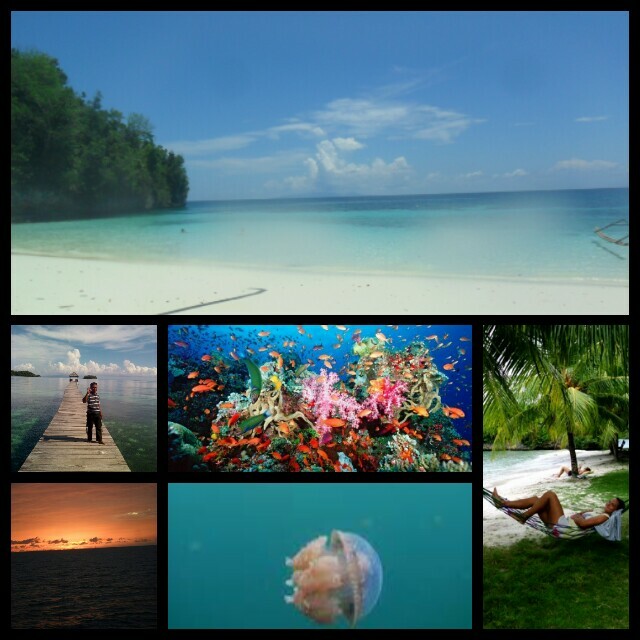 TOGIAN ISLANDS &PULOCINTA ISLANDS & WHALE SHARK. is the formation island in the gulf of tomini, inside on wallace line, save the unique biodiversity, ,marine life unferwater,relaxing athmosfer,unique marine society. PULOCINTA ISLANDS Water Villa (Love islands). Pulocinta Islands located on Gorontalo Province, between north sulawesi and central sulawesi,the Valley,mountain and islands is the landscape of Gorontalo. Pick up from Airport Gorontalo to Boalemo beach Resort. go to Boalemo Beach Resort , 1,5 hours on the road. 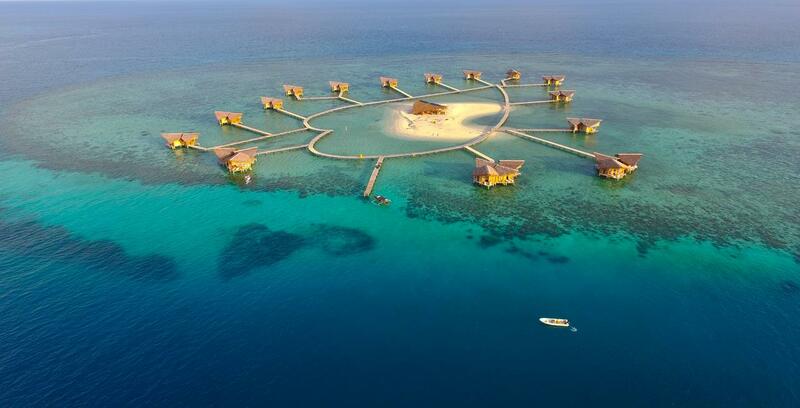 check in Resort, lunch, after that go islands hoping trip, visit the water villa in Pulocinta island,explore the island, sigthseeng the water villa wood, after that snorkling on the coral reef on pulocinta islands, beautifull marine reserve and many fish. 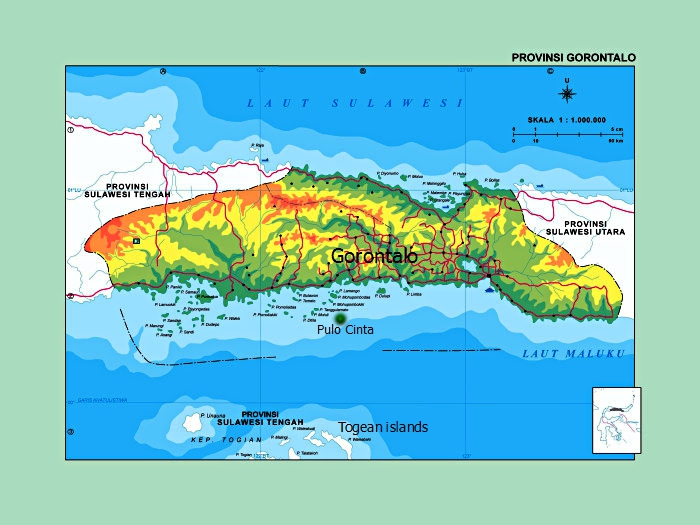 DAY 06– Whale shark Marine Reserve (Gorontalo Bay). breakfast,07:00 go to Whale shark marine reserve, snorkling with Whale shark..(giant fish), we not guaranted the whale shark if not the session on the park, if the session the fish everyday stay on the marine park, if not the sesion he go far from the located, we must find on many area in Gorontalo bay. The tour package price,please contact us. Contact us via WhatsApp : +62 857 9683 1119.